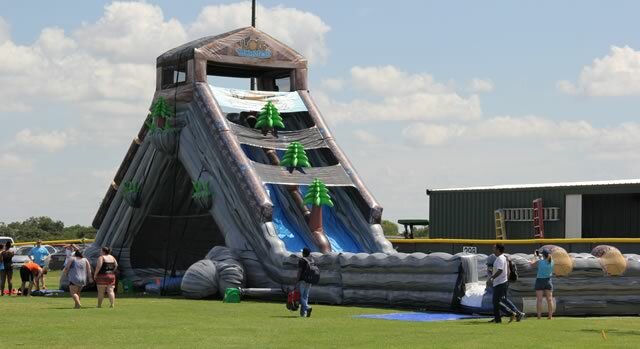 Central Indiana's LARGEST slide is sure to be a show stopper at your next event. Climb up 40 feet and get ready for the slide of your life as you race down the 90 foot slide surface! Are you up for the challenge? 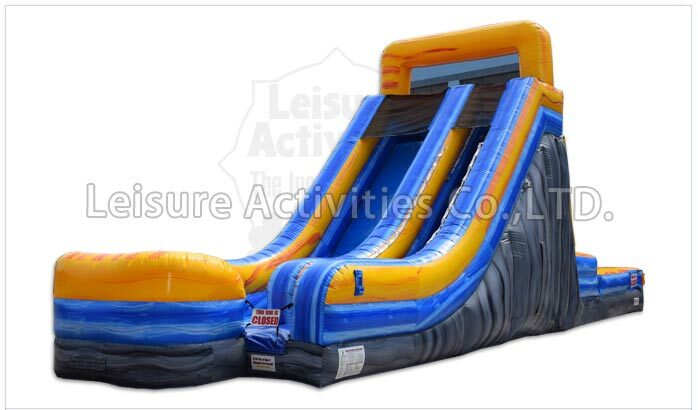 This slide is 34 feet of pure adrenaline! 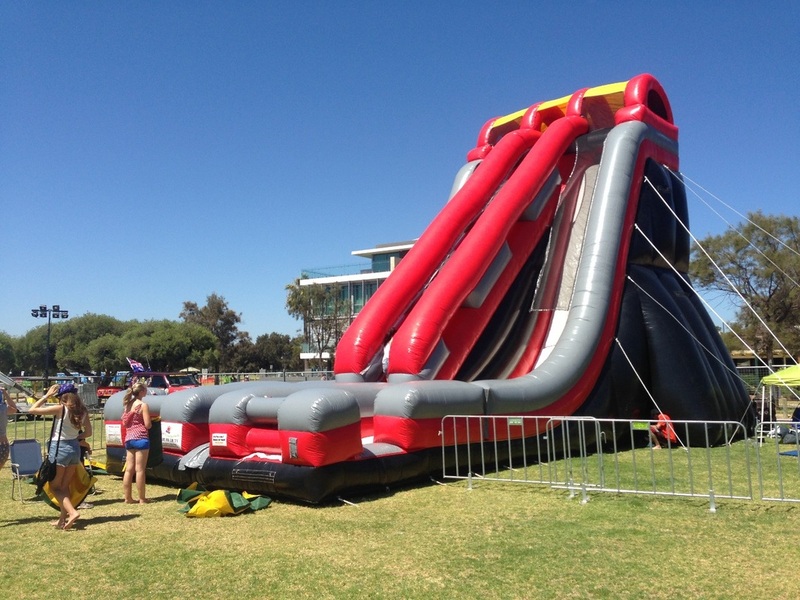 This is a great addition to any large event, fair or festival. Great for kids and adults alike! This is two GREAT units in one! Side one is a giant single lane slide coming in just under 20 feet tall! Side two is an interactive Velcro wall. Get the sticky suit on and see how high you can get up on the wall!